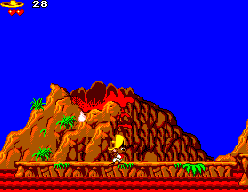 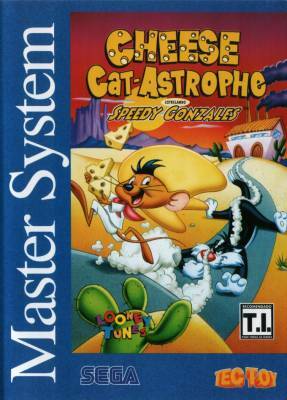 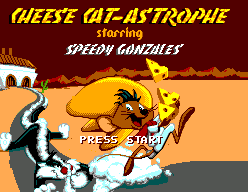 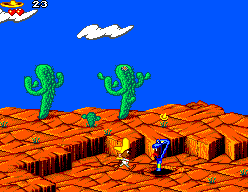 Cheese Cat-Astrophe (Starring Speedy Gonzales) - Games - SMS Power! 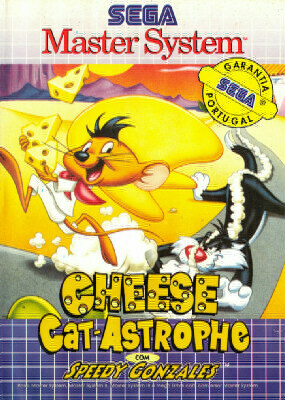 Sylvester's alter-ego, the dastardly Dr Cheesefinger, has "kitnapped" the cheese supply and Speedy Gonzales' girlfriend, Carmel. 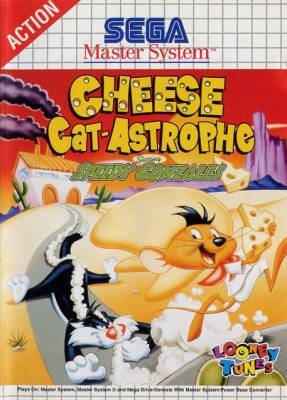 Can this "speedy-mouse" outwit the callous cat and rescue the village cheese supply?